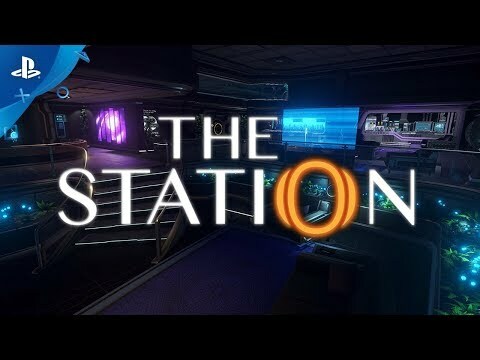 The Station is a first-person sci-fi mystery set on a space station sent to study a sentient alien civilization. Assuming the role of a recon specialist, players must unravel a mystery that will decide the fate of two civilizations. How would you react if we discovered a sentient alien civilization, challenging everything we know about biology, chemistry, physics, religion, and answering the questions man has asked throughout history? But what if this alien world was discovered in a state of civil war? 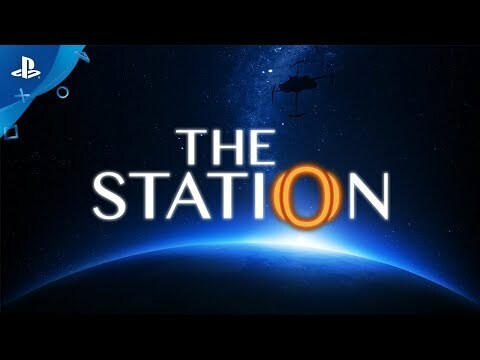 Determining that the rewards outweigh the risks, an undetectable space station with a small three-person crew deploys to research the alien culture in search of a means towards a peaceful relationship. Unable to contact the crew, a recon specialist to sent to uncover what happened. What players discover will challenge their view of surveillance, imperialism and moral law.